Our outdoor products are built to last. 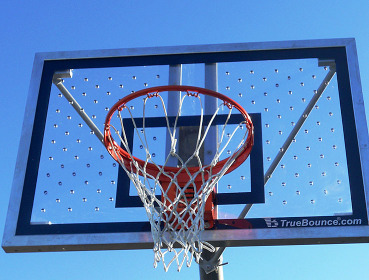 TrueBounce® backboards are constructed of heavy-duty materials. 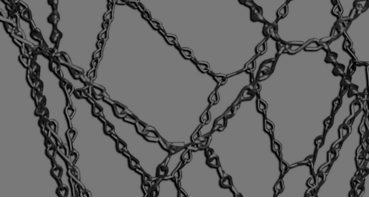 They are designed to resist the elements, and can also withstand heavy use. Customize your court by selecting backboards, backboard striping colors, goals, pole systems and padding to fit your needs and budget. TrueBounce® also offers custom retrofit kits for mounting new backboards onto existing pole or mounting structures. Our team will work with you to help you select the products that will meet the needs of your court or community.